Steven, you may not consider that administrator to be a “virulent racist,” but I do. Is he going around shouting the “n word” or joining white supremacist groups? No. But treating children of different races differently because of their skin color, is out and out virulent racism. And the sad thing is that this administrator most likely does not consider himself a racist, and would be highly offended if someone called him such. Zorba, I see racism as a continuum like a line between two extremes. Some people are more racist and some are less. Clearly the administrator in my story would be on that continuum, but he wouldn’t be as far to the right as, say, David Duke or Roy Moore. But I do see your point and I am likewise disturbed by what happened. That’s why I had to write about it. Yes, it is a continuum. But the “softer” form of racism is also dangerous because many white people do not even recognize it as racism, whereas they would recognize the David Duke and neo-Nazi types as out-and-out racists. This is another example of systemic racism. My question is: Why wait to confront the admin? I’m not suggesting this should happen in front of students but you need to challenge this person to examine their biases. Nothing changes if nothing changes. This reminds me of an administrator I know. She is Hispanic and feels she is helping and respecting students using restorative practices. Her school is in a lower socioeconomic area. I see flaws in these behavior programs. I think she should work towards providing programs like music, science lab, or theater. In reference to your story… That’s a waste of time using an administrator to check dress code. I see similarities there. My child goes to a “nicer” school and the difference is painfully obvious because of the leadership. I am also hispanic so the difference saddens me too. 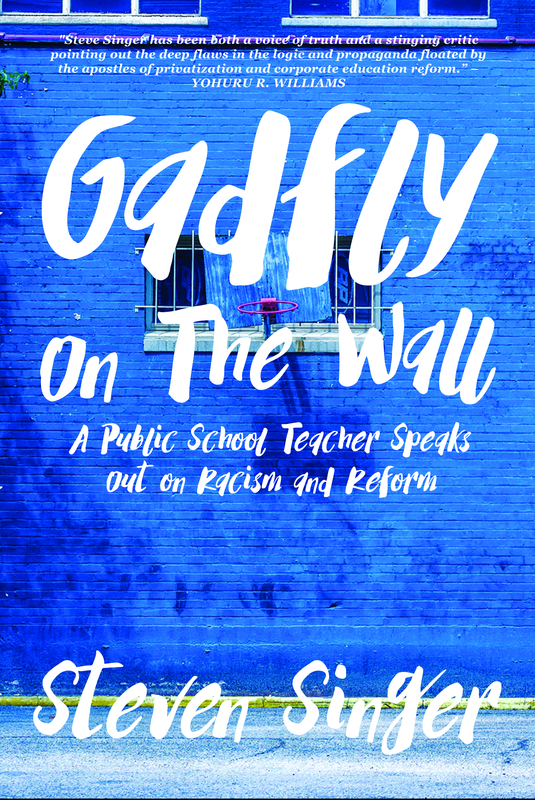 I taught for over 30 years and used to be strict on dress codes and such, partly so administrators wouldn’t come down hard on me and partly because I guess I bought into the “broken windows” theory. I really wish I hadn’t. It was such a waste of my time and the kids’ time and caused any number of altercations. As a life long anti-racist activist, I am regretfully fairly positive that I ended up being much harder on black students than on white, Asian or Latino students. I apologize (much too late) to all the kids whom I hassled about what they were wearing. I’d suggest that perhaps it bothers you because in its own way, it is earth shattering. Even aside from the obvious racism, the fact that administrators are sending kids – of any color – to suspension when they came to school for an education, simply because of what the child is wearing, that is earth shattering. The fact that it seems like such a minor thing is indicative of how very, very wrong our society has gone. Perhaps the administrator just thought the S stood for Santa?